The A Team band with lead vocalists Eddie Charles (front centre) and Kerlene “Ms Kerlz” Joseph. 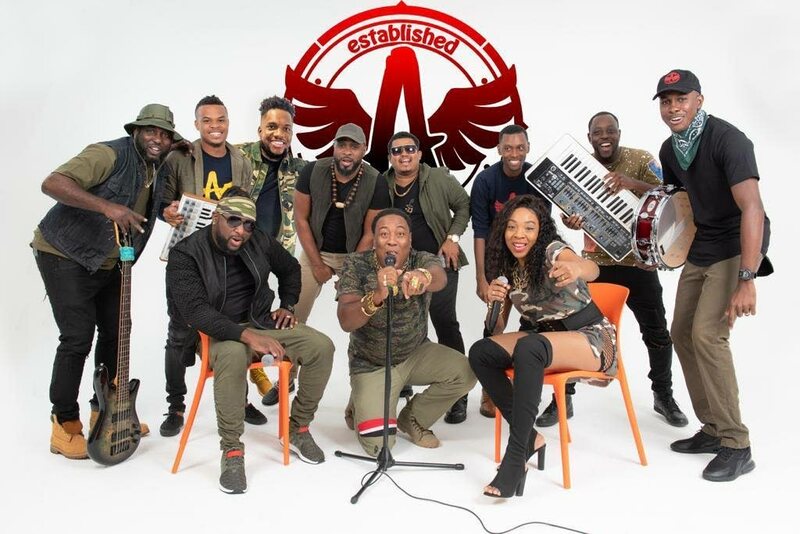 Although it is no longer the band that backs the artistes in the International Soca Monarch competition, the A Team Band remains the band of choice at other major events. 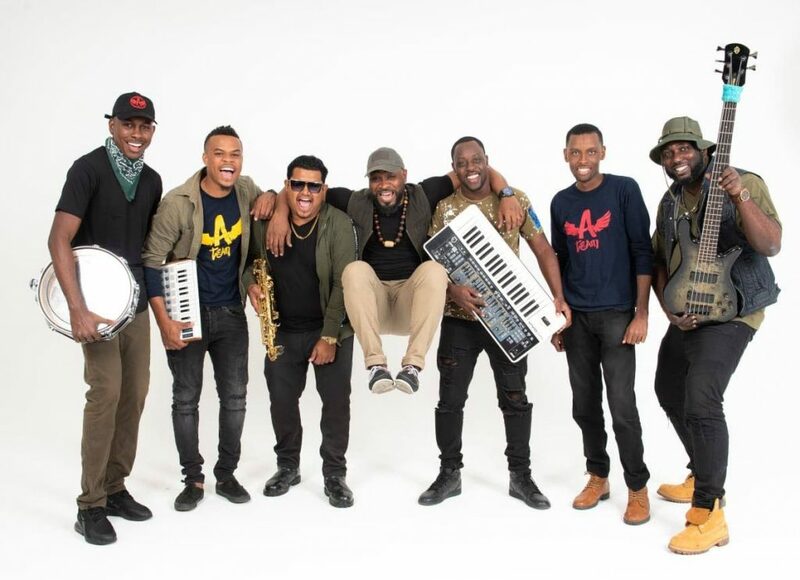 The 14-member band has continued to gain traction within the music industry with lots more on the horizon for the Carnival season and beyond. “Our very first engagement I remember was at Carnival City in Gulf City Mall in San Fernando,” Brennon Val Vergil, the road and technical manager recalled. “The original members of the A Team met working together in another band, which on closing, we decided to continue on as our own entity. We had already built solid relationships with many local artistes so we established a fresh approach, put better structures in place and forged on.” Today, the band retains about half of the original team, started in 2013 and has in the past, been the band of choice for competitions, including the Soca Monarch but opted out of last year’s competition to pursue other interests. “We initially replaced the band that backed that competition when we formed, based on the recommendations of several artistes and some other bands like Roy Cape.” The news that this year’s band of choice would be the Asylum, managed by Faye-Ann Lyons-Alvarez’, the new chairman of Caribbean Prestige Foundation (owners of the International Soca Monarch), therefore didn’t impact their decision to continue to forge new paths away from the competition. And they have fast become a favourite for many of the artistes. Five Star Akil (Akil Borneo) added to this, “To be honest, I didn’t expect such an awesome delivery by the A Team Band. Taking into consideration that we didn’t get much rehearsals in before for the show and then to have such a stellar performance alongside the A Team Band, really set the stage for my song Personal. SOS was one of the first events for the 2019 Carnival season and people didn’t really know my song and being on stage, the vibe I got with the A Team Band gave me the extra vibe to deliver a great performance which brought out my song. I am definitely looking forward to the Carnival season for sure.” The A Team has also shared the stage with Nadia Batson, Dawg E Slaughter (Derek Pereira), Benjai (Rodney Le Blanc), Neil "Iwer" George and more. Reply to "A Team Band brings a new sound to Carnival"